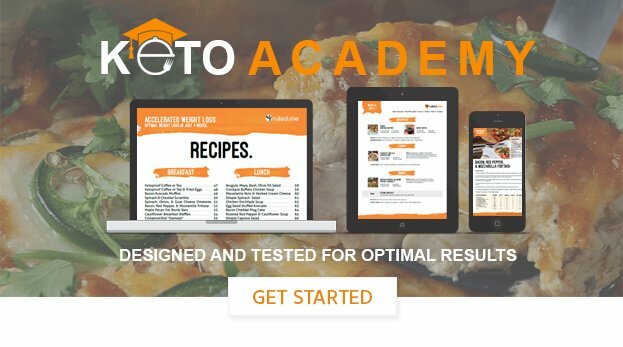 Can I juice on keto? I wouldn’t recommend juicing or drinking juice while you are on the keto diet. Although it is possible to make a healthy juice that is low in net carbs, juicing is unnecessary to improve your health. The best way to get the healing benefits of plants is by incorporating them into your keto meals or keto smoothies, not by juicing. Juicing takes all of the fiber and some of the nutrients out of the fruit or vegetable, robbing you of many of its health benefits. Instead of juicing, opt for whole, keto-friendly fruits and vegetables and incorporate them into your meals and smoothies. This will allow you to optimize your health much more effectively.